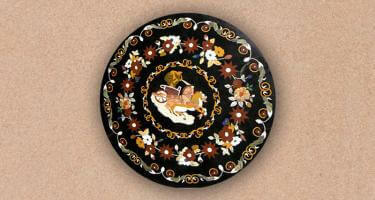 Crafted of semi-precious stone, Tabletops add a sturdy character and graceful charm to any room or space. 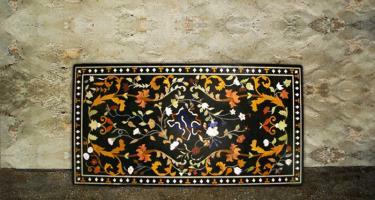 Cast with floral design and colorful patterns, these stone crafted articles ensure high quality and durability when installed. 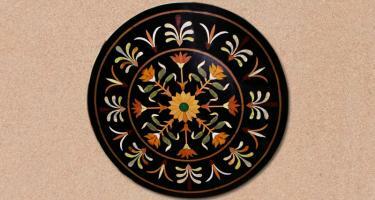 Tabletop is fabricated using the high-end technology and premium quality raw material. 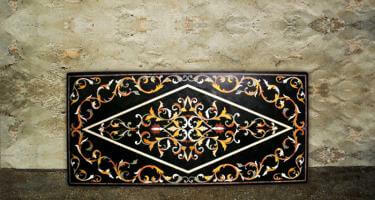 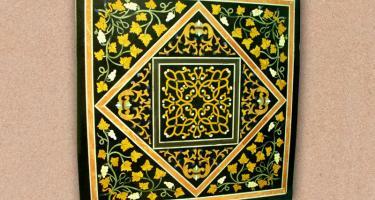 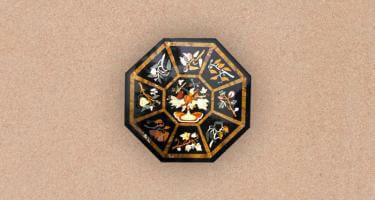 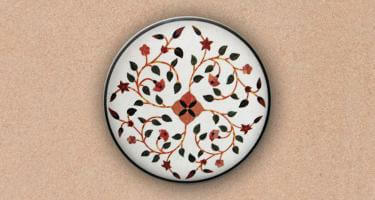 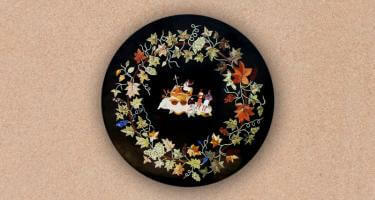 Its designs are inspired from vintage and modern art that add richness when inlaid on tables.